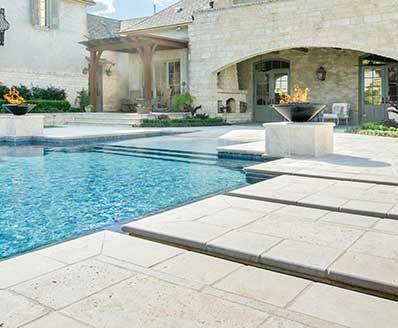 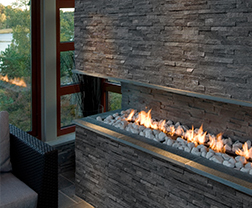 Our Laguna Grey Natural Stone Veneers are crafted from fine natural limestone and feature a split face. 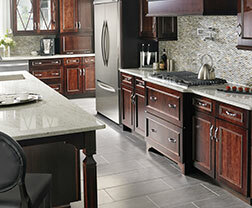 Gray and greige tones are highlighted with touches of cream and red that show the true beauty of this stone. 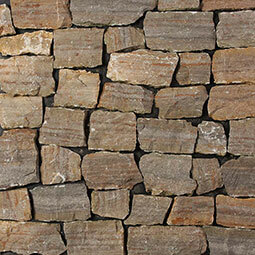 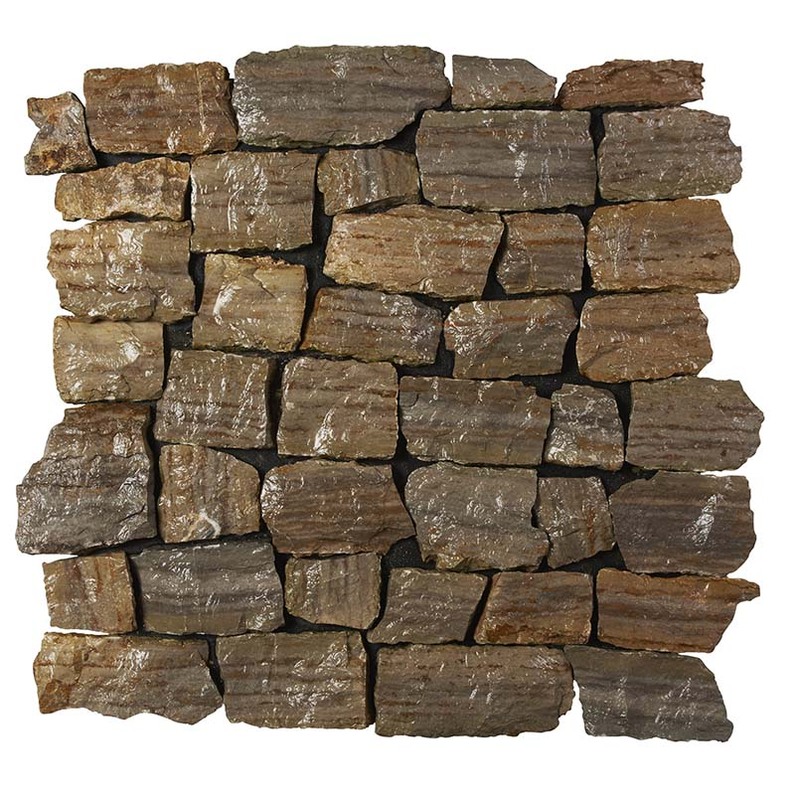 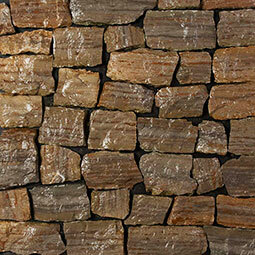 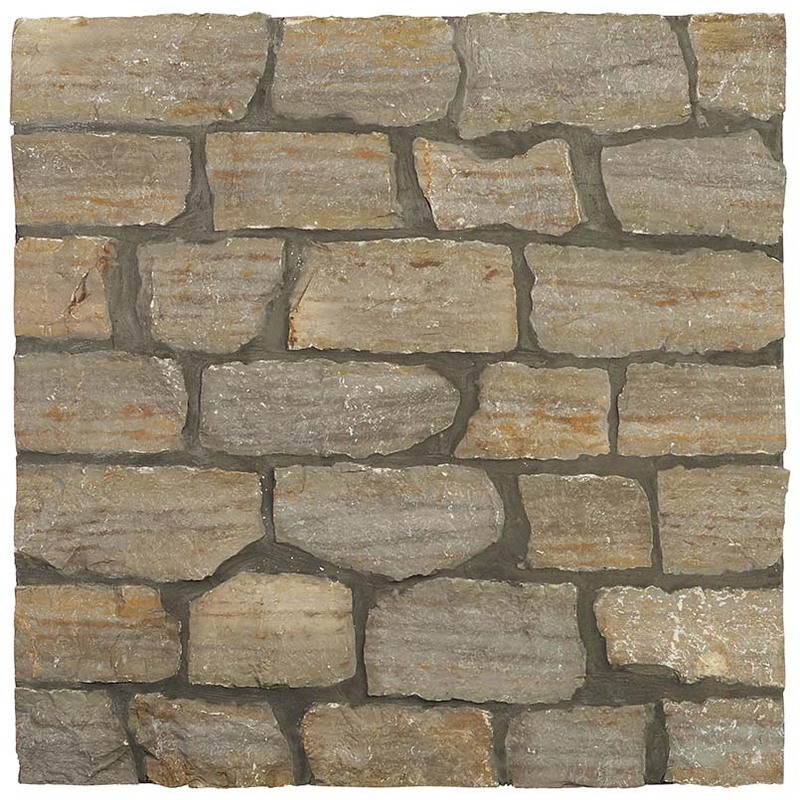 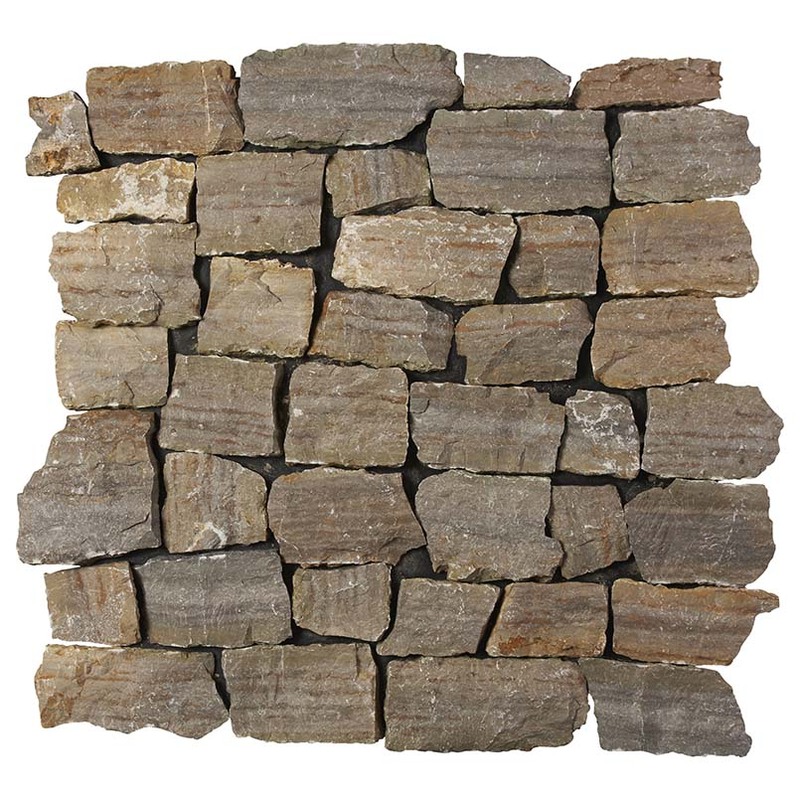 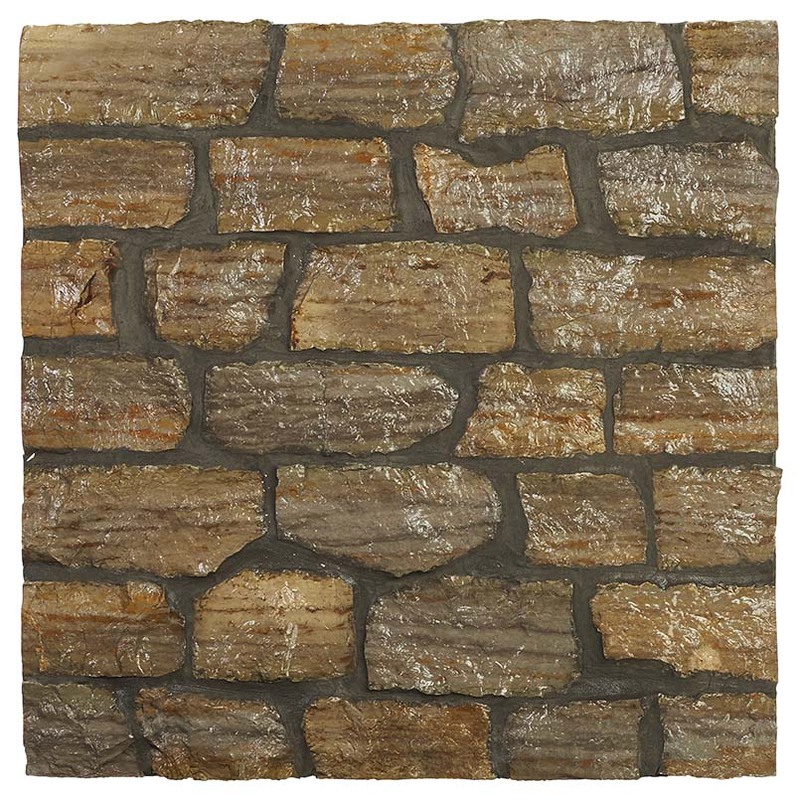 Use these natural stone veneer panels to clad interior or exterior walls, for architectural features like fountains, support beams, and for rustic backsplashes, showers, and retaining walls.